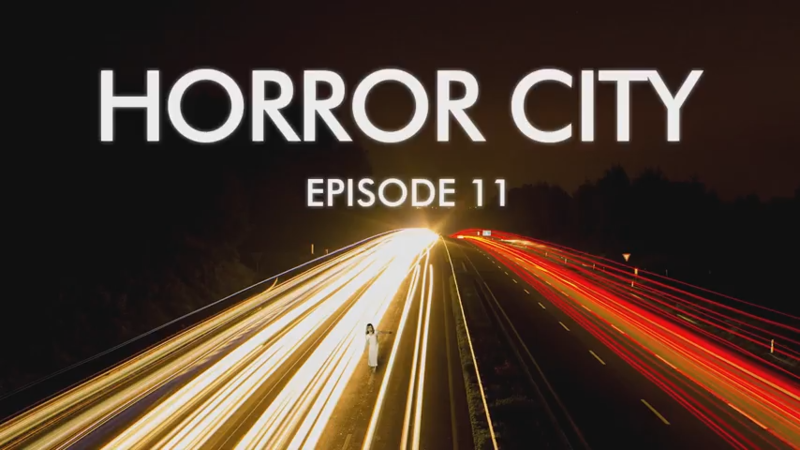 Horror City Radio is a horror story podcast created with all original stories, characters, and content. “Listen” written by Jada Brisentine-Smith and Mike Kooistra. “Flores Muerta” written by Jason Luka. Doyle and Blakeley investigate a murder scene but there still may be more there than they know. Two landscapers take care of a garden of poisonous plants but something is off with the radio tour guide. Support Horror City on Patreon! Copyright © 2019 Anathema Studios. All rights reserved. Copyright © 2019 Horror City Radio. All Rights Reserved.